Juan Carlos is expected to spend his actual birthday hosting a private lunch at the Zarzeula Palace. According to El Mundo it's going to be a big spread with Queen Sofia at her husband's side and two of their three children, King Felipe VI and Infanta Elena, confirmed on the guest list alongside Queen Letizia. No one knows if their younger daughter, Infanta Cristina, will be attending. Four of the royal grandchildren - Princess Leonor, Infanta Sofia, Froilan and Victoria de Marichalar - will also be there as will Juan Carlos' sisters, Infanta Margarita and Infanta Pilar, and other relations. Presumably if Cristina comes she'll be bringing her own four children, Juan, Pablo, Miguel and Irene, but not her husband, Inaki Urdangarin. 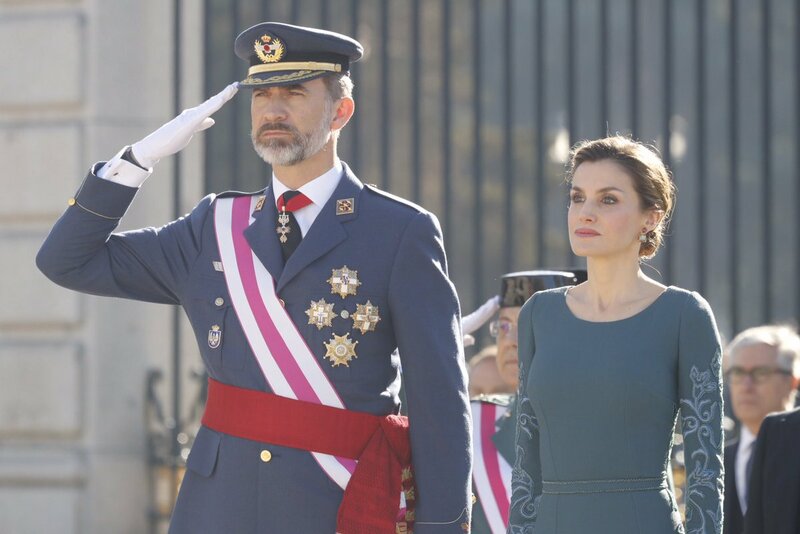 They'll have to wrap up fairly early as it appears that King Juan Carlos and Queen Sofia will be attending the Pascua Militar in Madrid on the morning of January 6th. This is always the first event in the Spanish royal calendar and after the ceremony outside the Palacio Real, there is a reception inside. Juan Carlos and Sofia haven't attended during Felipe's reign so this is a symbolic moment. 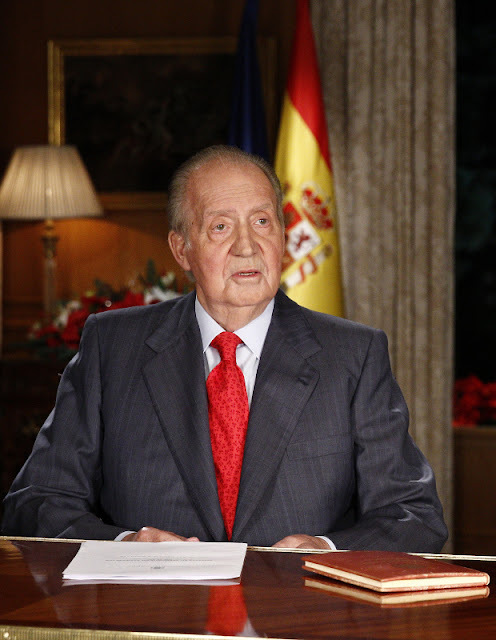 It is being seen by some commentators as the start of a year of similar appearances to mark the 80th birthdays of Juan Carlos and Sofia, who marks her own anniversary in November. Juan Carlos Alfonso Victor Maria de Borbon was born on January 5th 1938 in Rome, the second child and first son of Juan, Count of Barcelona and his wife, Maria de las Mercedes de Borbon Dos Sicilias. His family was in exile following the declaration of the Second Spanish Republic in 1931. 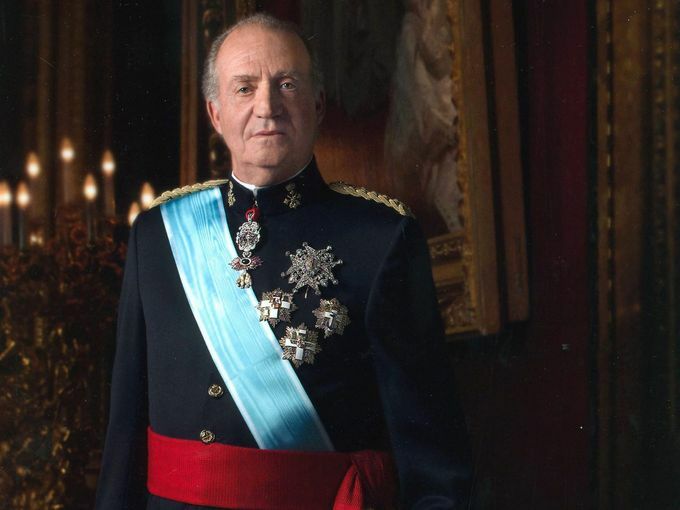 Juan Carlos returned to Madrid for his education and was named successor to the throne by the dictator, Francisco Franco. He was declared King of Spain on November 22nd 1975, two days after the death of Franco, and was instrumental in helping to reestablish democracy in the country after decades of dictatorship. 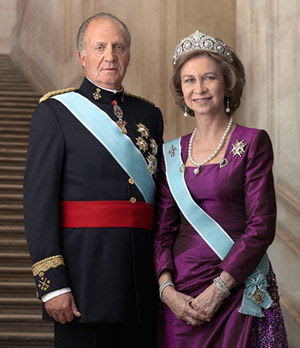 He abdicated the throne of Spain in favour of his son, Felipe, on June 19th 2014.